​Dr. 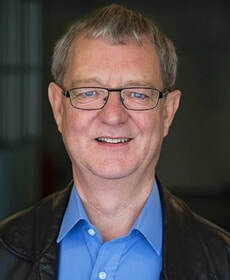 Peter Gamwell has been described as one of the most knowledgeable and thought-provoking presenters on organizational learning, leadership and creativity in Canada and beyond. He is a widely respected and sought after as a speaker, presenter and moderator, and has gained a reputation for his vibrant and humorous approach.